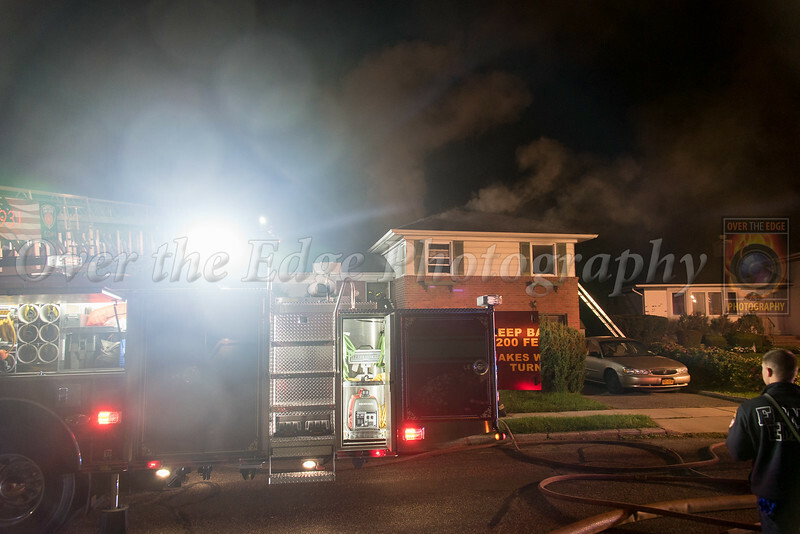 On Friday, October 5th at just before Midnight, the Hicksville Fire Department was dispatched to a reported bathroom fire. 9301 was the first arriving unit and transmitted a Signal 10 for a confirmed fire on the 2nd floor. Numerous units from Hicksville and surrounding departments helped to extinguish the fire which was quickly placed under control.